Gaga worked with Cooper in 'A Star Is Born', which is based on the eponymous 1937 film. LOS ANGELES: Singer-actress Lady Gaga has learnt a lot while working with actor-director Bradley Cooper, and says it has changed her life. "We were doing some preparations together before we started filming and we were doing some acting workshops and just becoming closer as friends," Gaga said in a statement to IANS. "I enjoyed the process (of getting into the role) because no one recognised me when I went out looking this way (new hair colour for the role) and it kind of put me in that space of where Ally (Gaga's character) would be and the trust. "Bradley used to say all you got to do is 'trust me' and he says it in the film to Ally and he said it to me in real life and we captured that in film which allowed me to feel safe, to open up and be vulnerable to put my pain, my despair, my insecurities on film," she added. The actress says it was "remarkable working with Bradley". "He is such an open and kind person. It was a beautiful experience because I feel absolutely privileged and humble to sit beside him. I have always admired him but he has taught me so much and it's changed my life," she added. 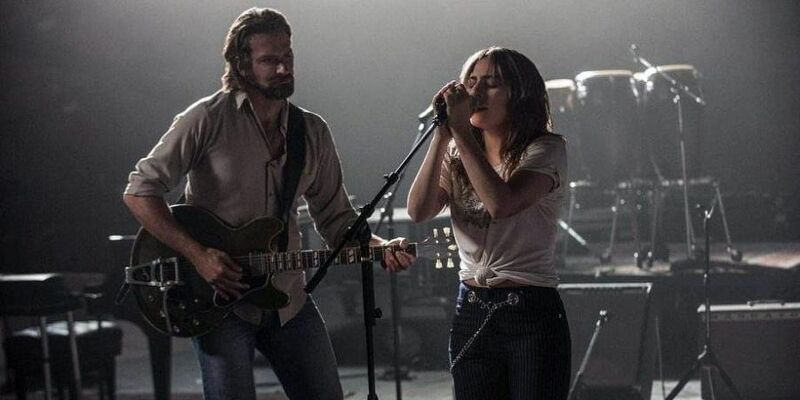 'A Star Is Born' centres on a fading movie star who helps an aspiring actress while his own career spirals downward. Cooper has directed and produced the film as well. The Warner Bros Pictures project released in India on October 12.